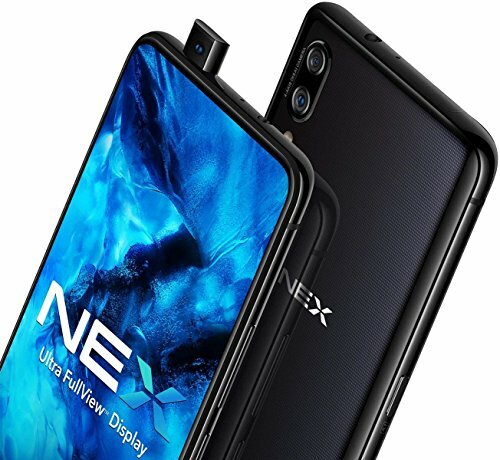 Vivo NEX price in India starts from Rs. 44,990. 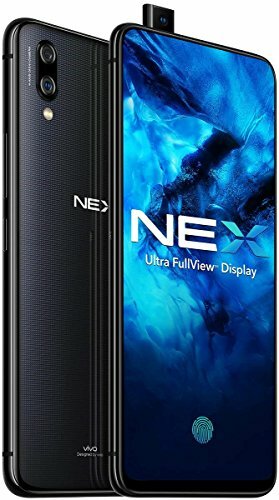 This phone has only one variant 128 GB internal storage, 8 GB RAM. 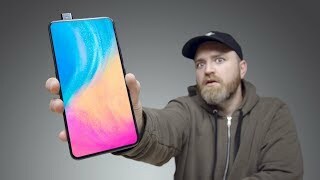 This phone was launched in July 2018. This beautiful device comes with 8 GB RAM and 128 GB internal storage variant. It is powered by an Octa-core (4×2.8 GHz Kryo 385 Gold & 4×1.8 GHz Kryo 385 Silver) processor and has Qualcomm SDM845 Snapdragon 845 chipset. It comes with Super AMOLED capacitive touchscreen, 16M colors 6.59 inches with resolution 1080 x 2316 pixels. screen resolution is 1080 x 2316 pixels, 19:3:9 ratio (~388 ppi density). It runs on Android 8.1 (Oreo) and is powered by Non-removable Li-Ion 4000 Mah battery. 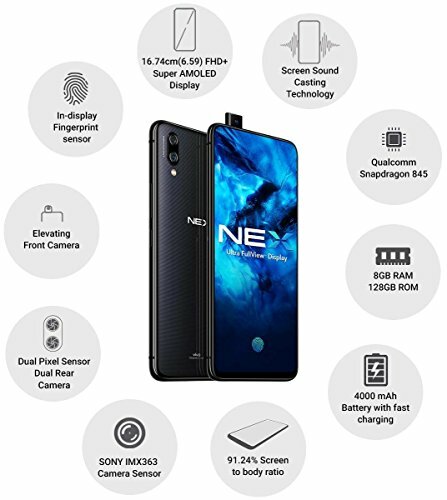 It has Dual: 12 MP, f/1.8, 1/2.55″, 1.4µm, 4-axis OIS, dual pixel PDAF + 5 MP, f/2.4, depth sensor primary camera and Pop-up 8 MP, f/2.0 secondary camera, booth the primary good to Shoot clearer pics. The primary camera has autofocus and LED flash. This high rated 12 MP + 5 MP camera helps you capture best shots. The camera of this device has many features including Geo-tagging, touch focus, face detection, Panorama and HDR mode. The secondary camera is 8 MP. The video quality of this device includes [email protected], [email protected] The front camera also includes video recording.